Among the major Italian cities, Firenze has the least to offer in terms of sights but best for wanderers like myself. I won’t bore you with the itineraries of my last 3 visits. Obviously the great David statue is a must-see, and the 2-hour queues are worthwhile, but with all the people crowding around him and stress of endless waiting, I was satisfied with the replica in London’s V&A museum, where David’s broken toe was also captured. I, too, love Michelangelo. Rome, Venezia, Milano, Napoli… It’s always the same coffee drinking, food binging, mindless wandering, people watching and gallery camping, but different. It’s the attitude of being laidback that keeps drawing me back to Italy. Except for Venezia, which I ponder how much the government pays travel book publishers to keep singing praises about the flies/mosquitoes infected place, that bears almost no characteristic of the country. Explore further, extend into the Barolo region to taste great wines, bag a few boxes to take home and taste the sunshine in the never-sunny London. Regrettably I have yet to set foot in the colourful island of Sicily. It won’t be long. The Vatican and the grandeur of St Peter’s Cathedral is a different story. I am no catholic; I hold no religious beliefs. Yet the cathedral is the most awe-inspiring establishment. Be it the spine-chilling size, the age-bearing paintings; the masterly-sculpted statues or the surreal echoes inside, I was dumbfounded to say the least. Having said that, it was the Sistine Chapel that I stayed the longest, gazing at the ceiling, cursing the idiots that made the Last Judgement looked as bright as American Apparel. 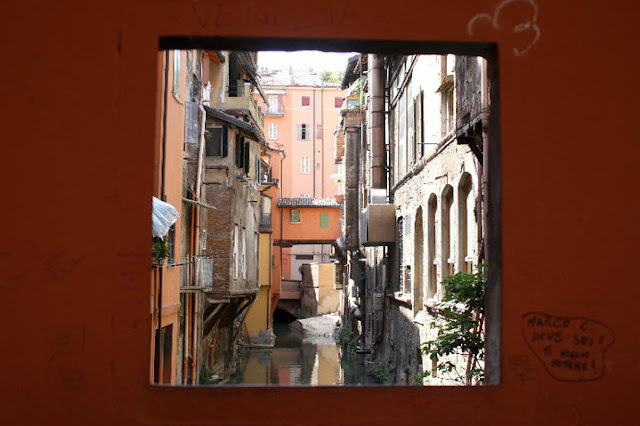 For those who find Italy a bit dated, a bit dirty and a lot chaotic. Sorry. The Italians are too busy enjoying their lives to clean it up for you, why not join them? No doubt Italy is very beautiful country and it’s not messy. I visited it three years ago after finishing my pittsburgh washington dc bus tour. I like this place very much. It is very famous for its art and attractions. It has many marvelous cities. Venice is one of my favorite places there. I love to walk around this city. Its water canals and bridges are wonderful. It is very clean and pleasant place. I would love to go there again.